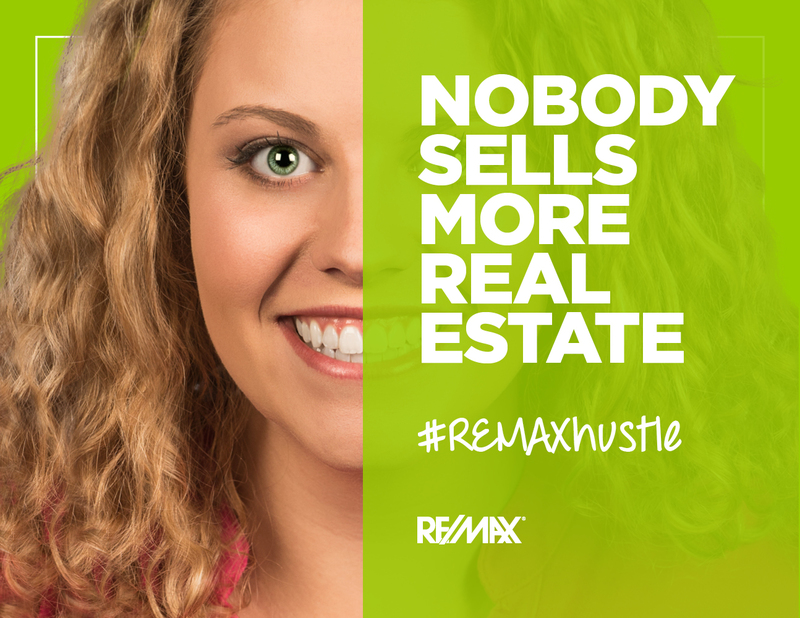 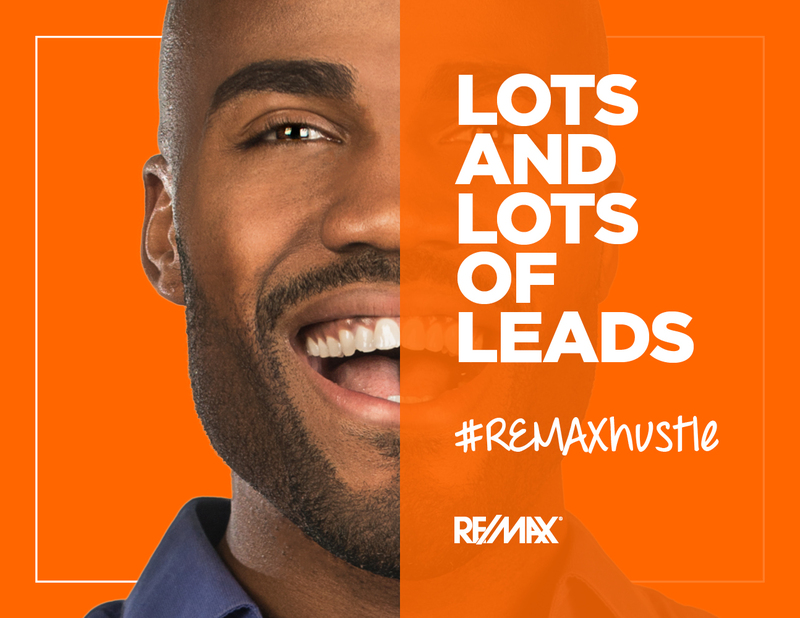 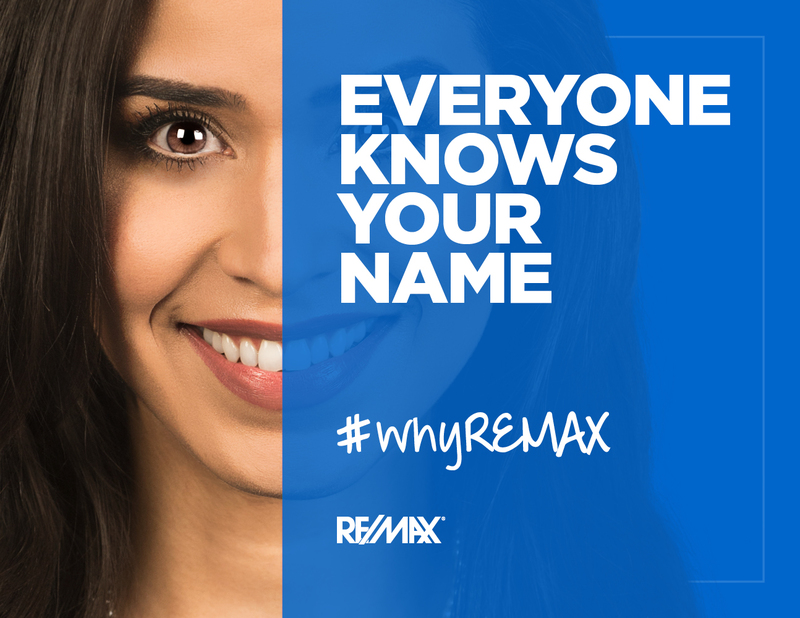 RE/MAX agents love the brand. 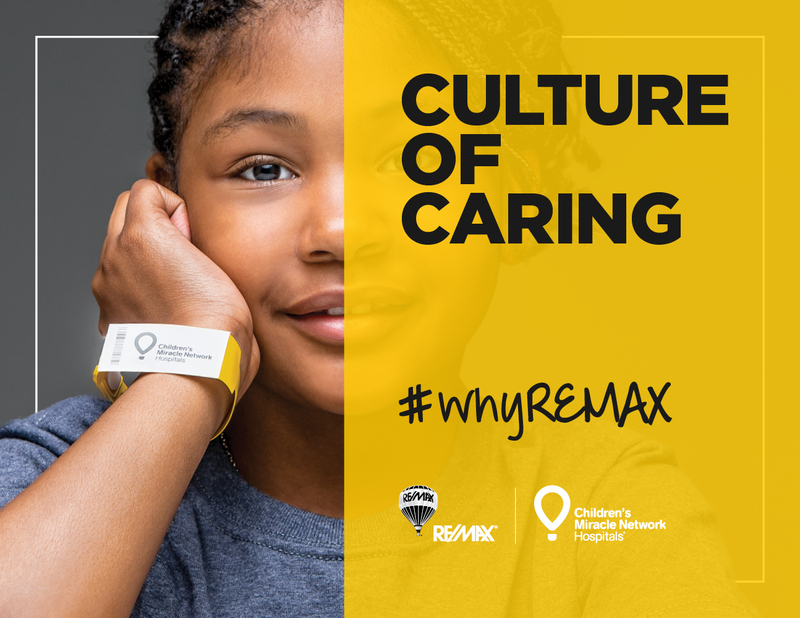 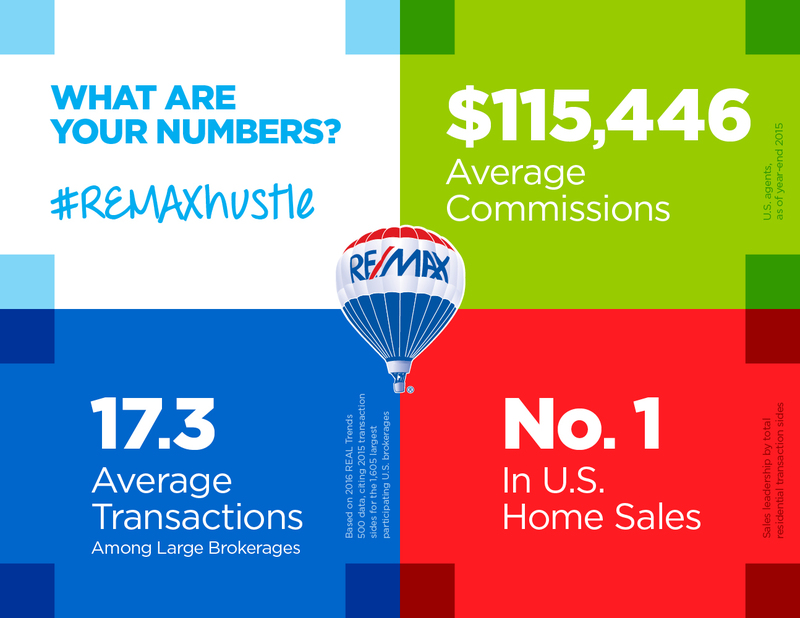 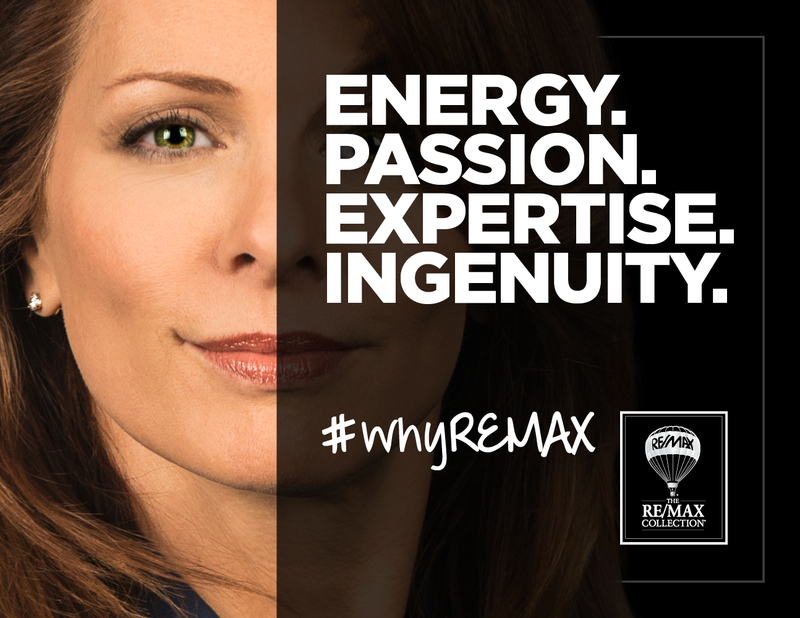 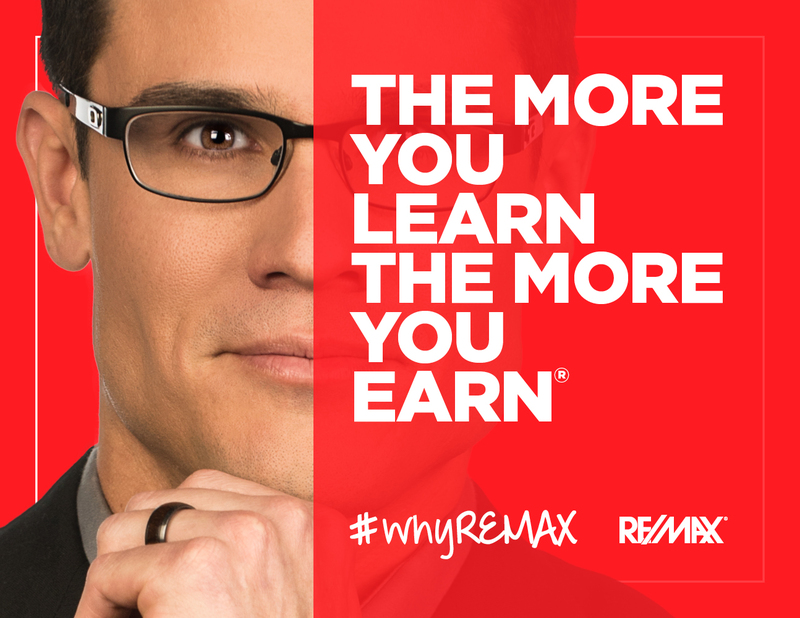 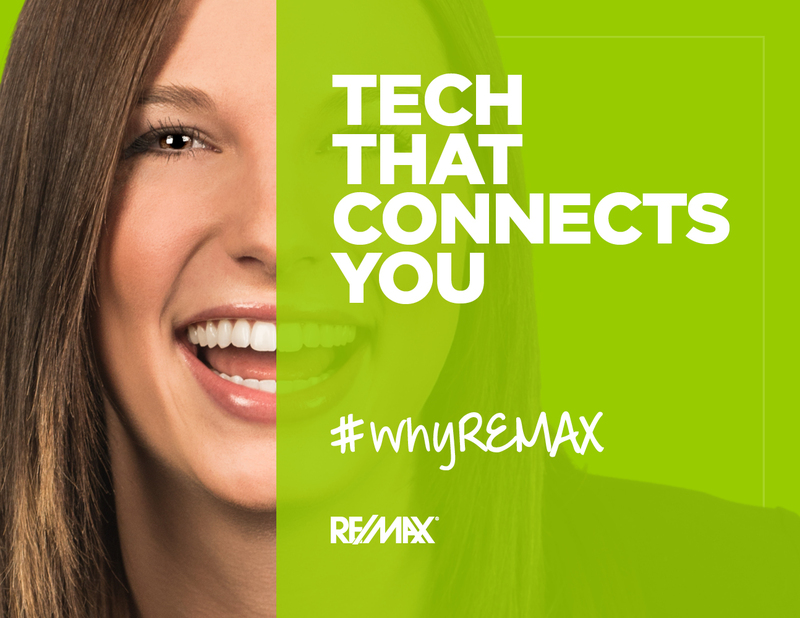 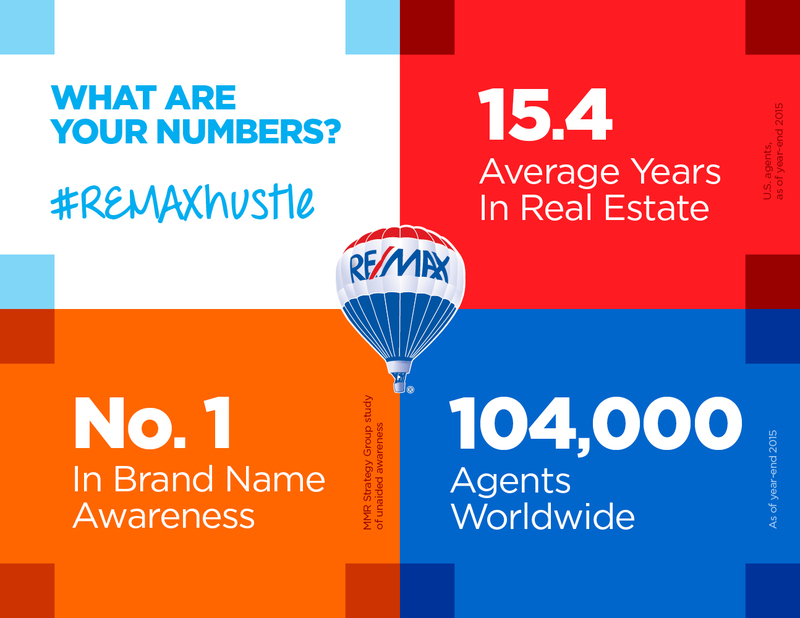 Place the RE/MAX balloon next to your name and instantly tap into incredible brand awareness, trust and reputation. 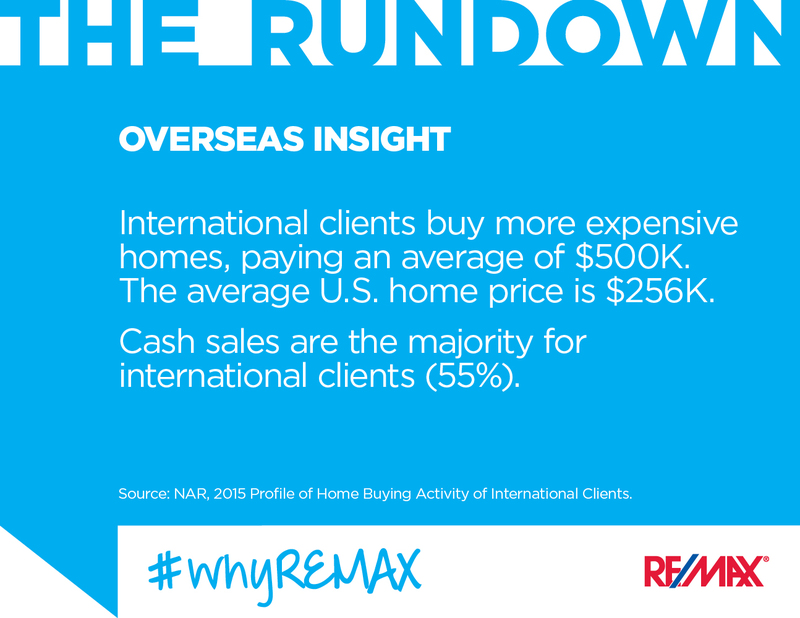 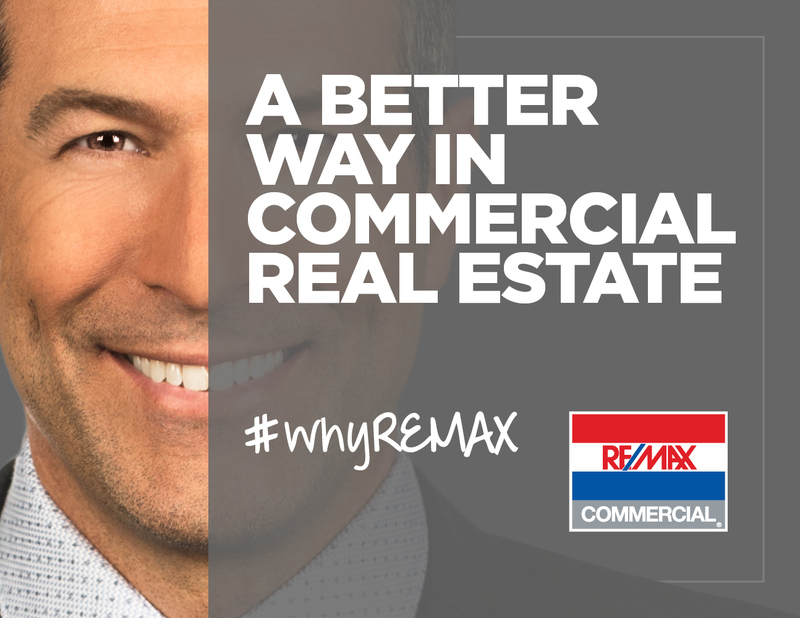 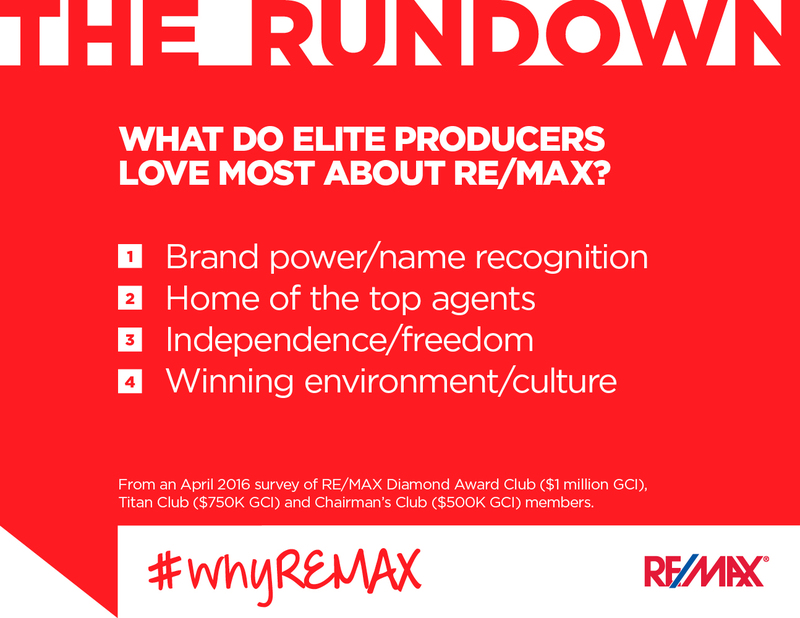 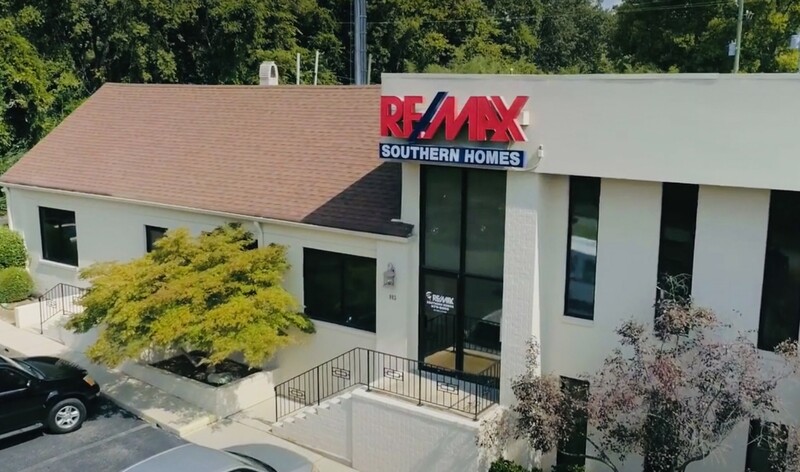 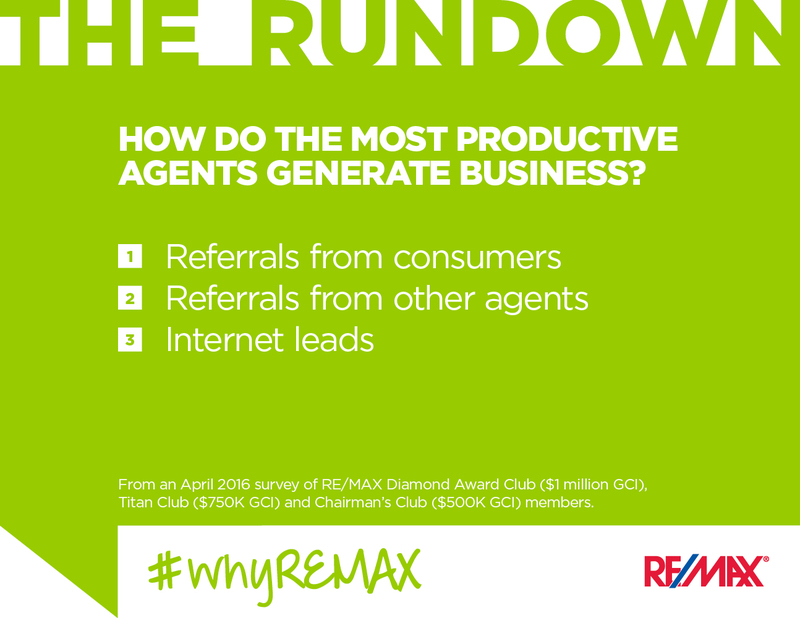 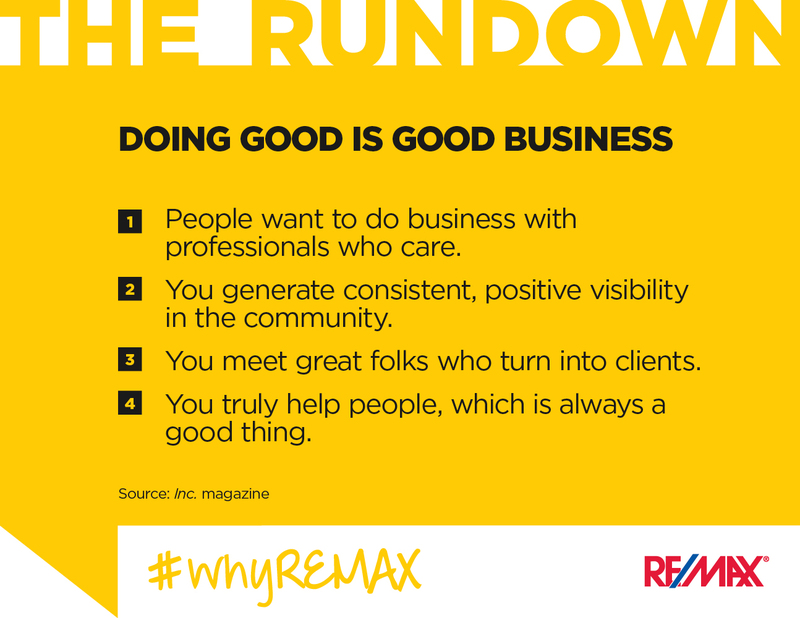 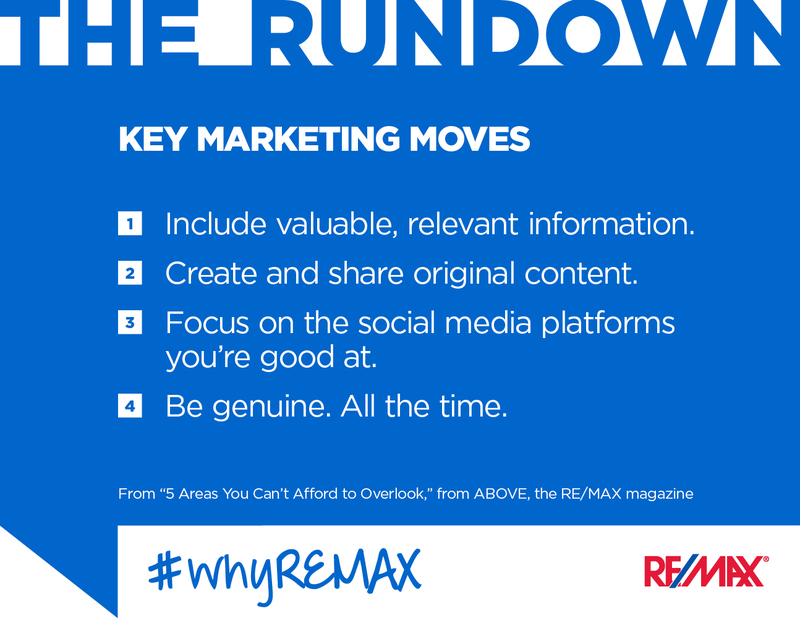 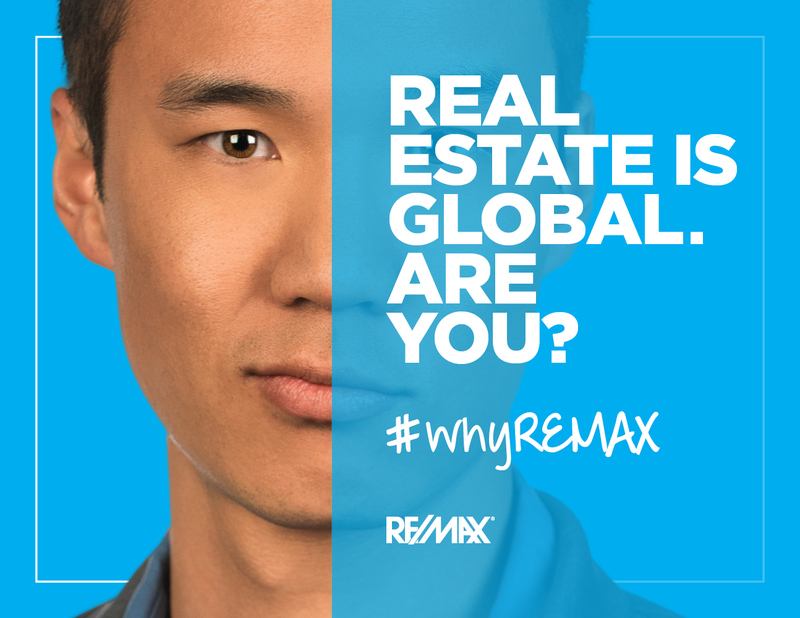 The RE/MAX brand opens doors to more potential clients — and more potential business.